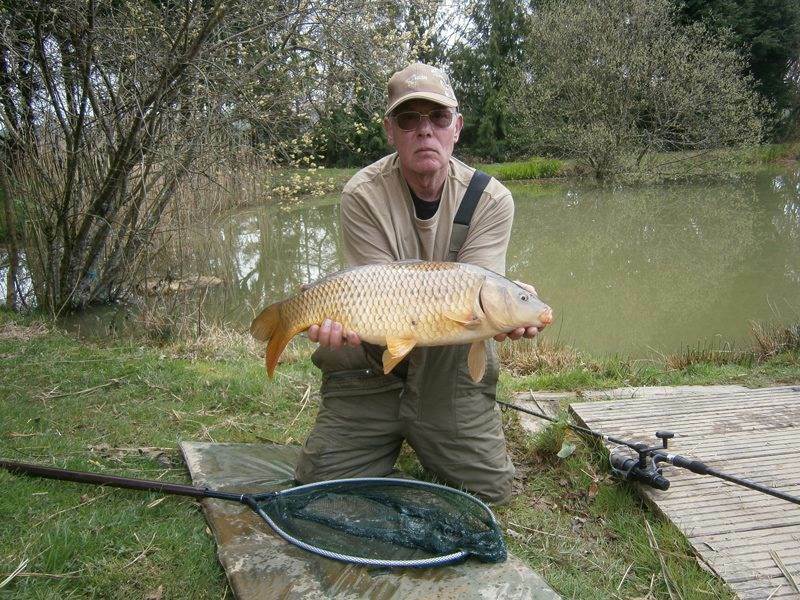 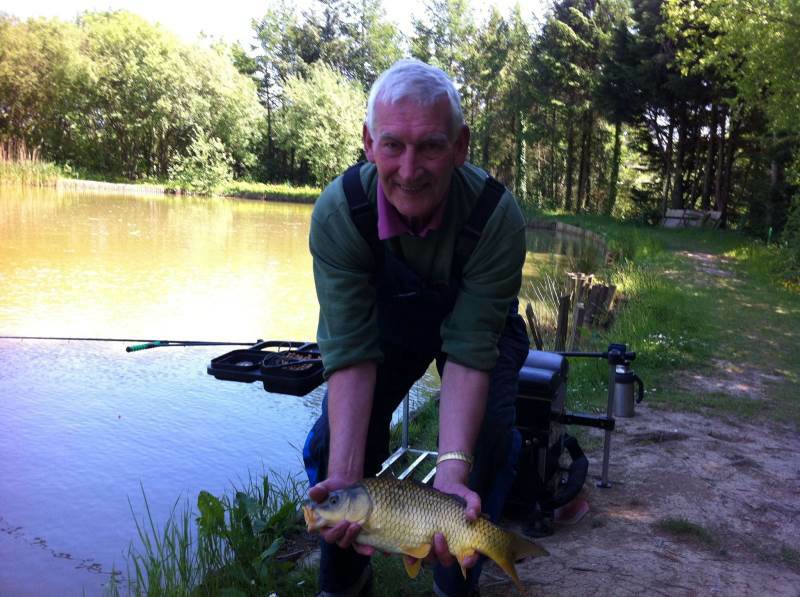 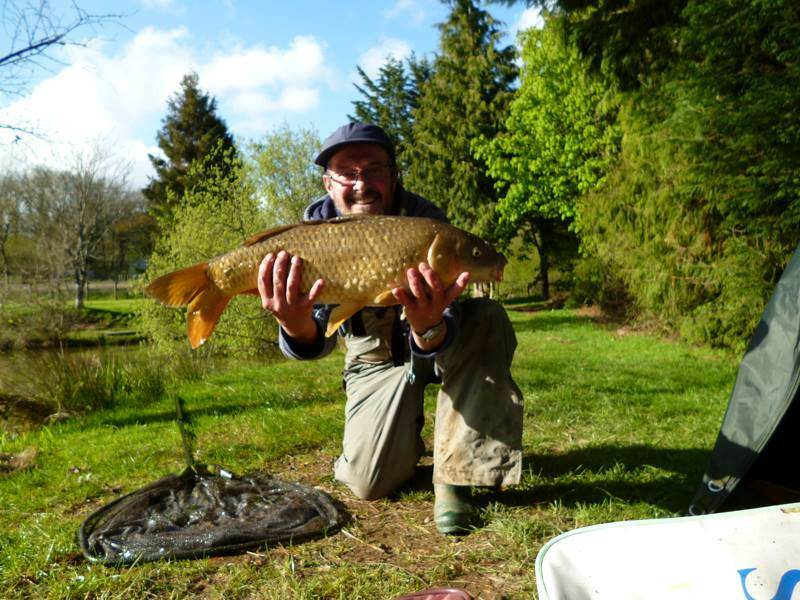 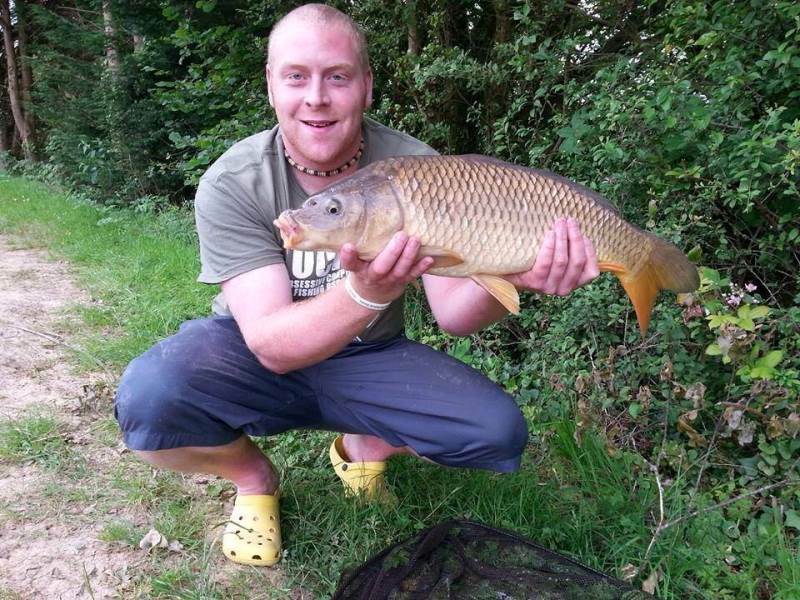 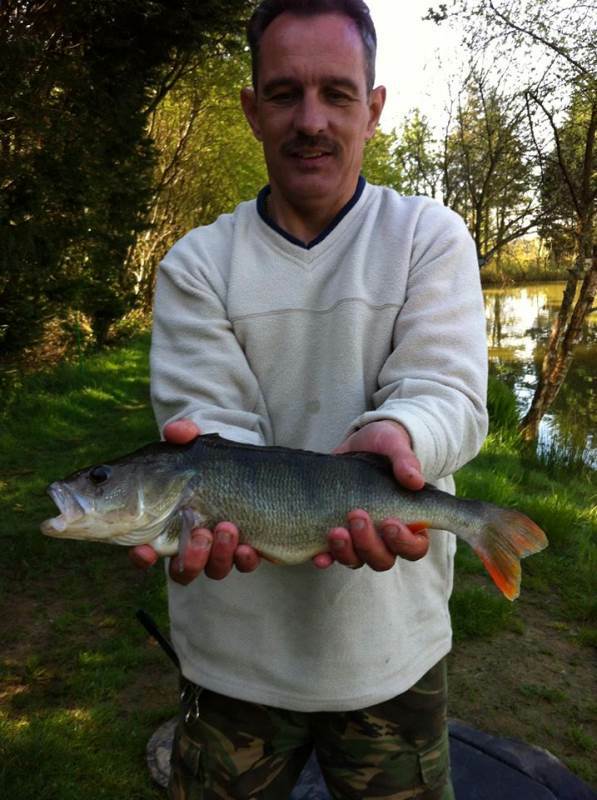 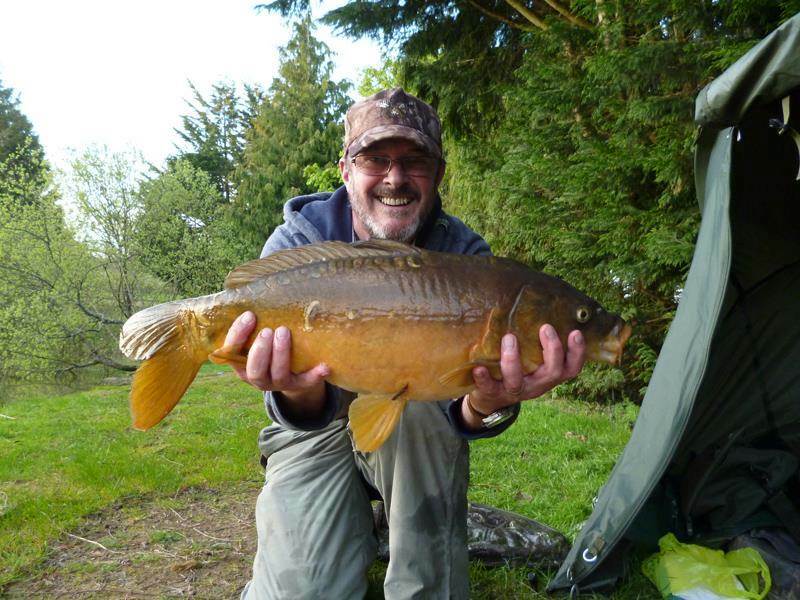 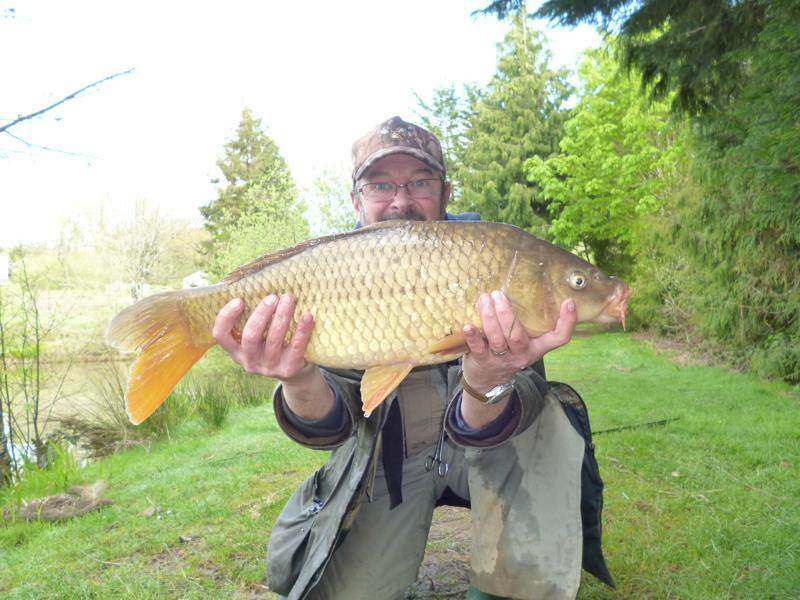 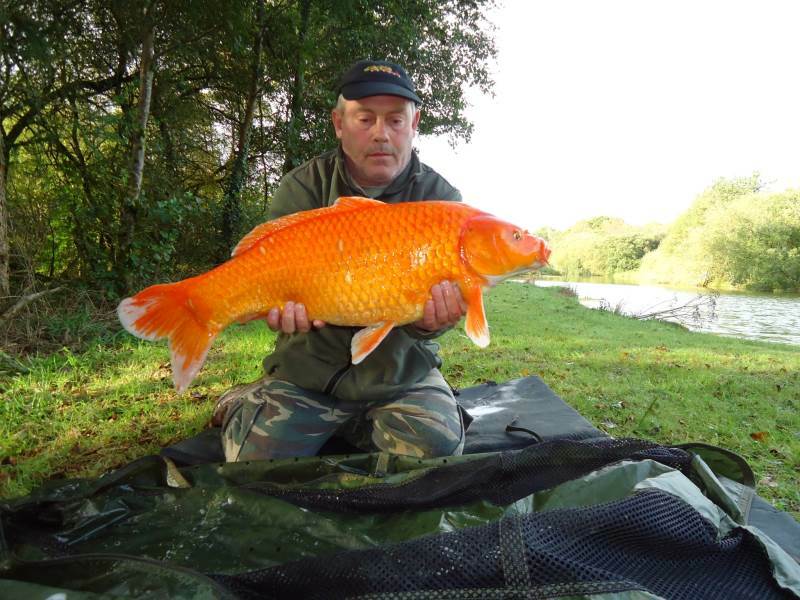 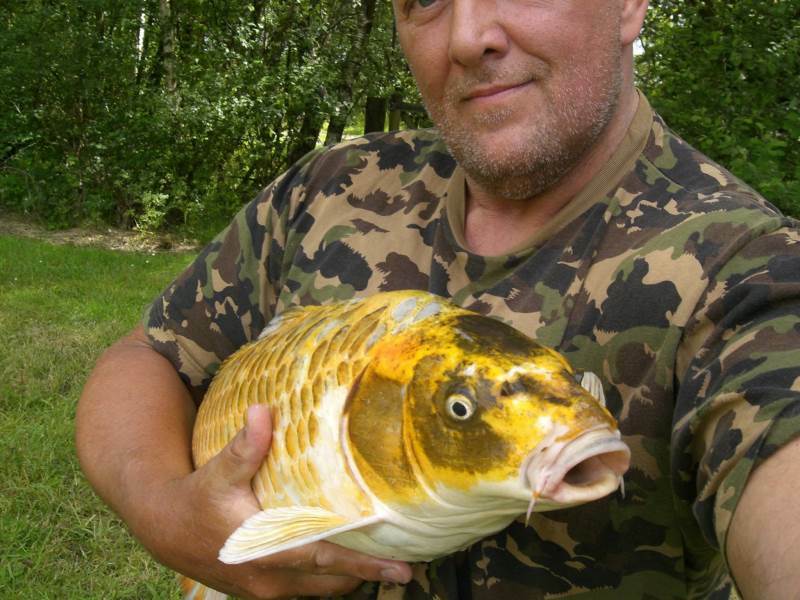 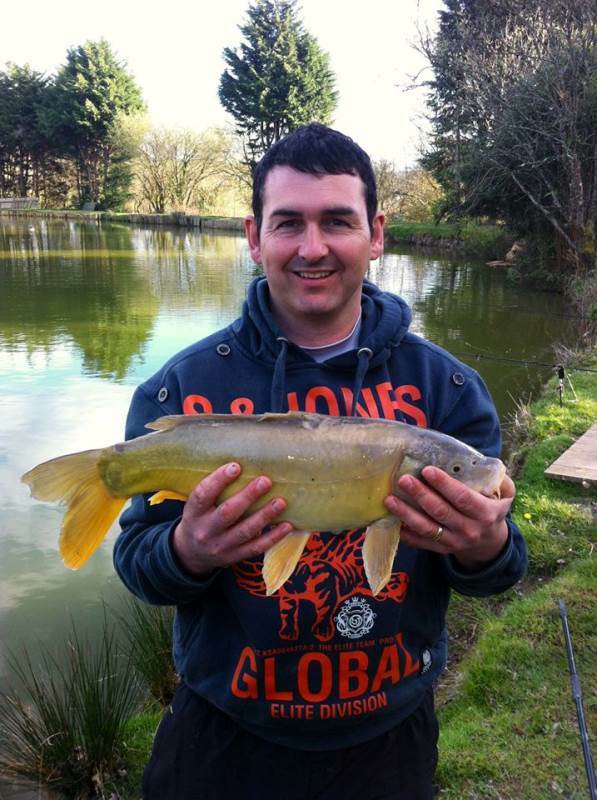 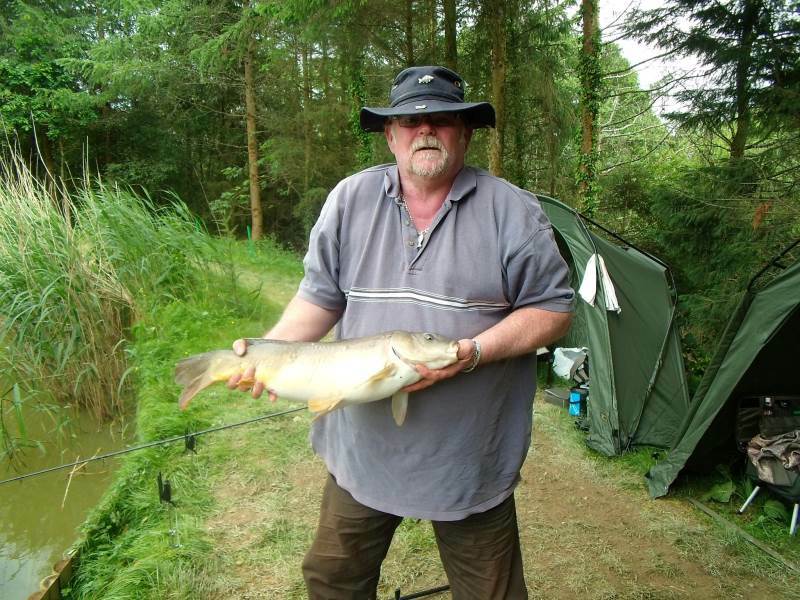 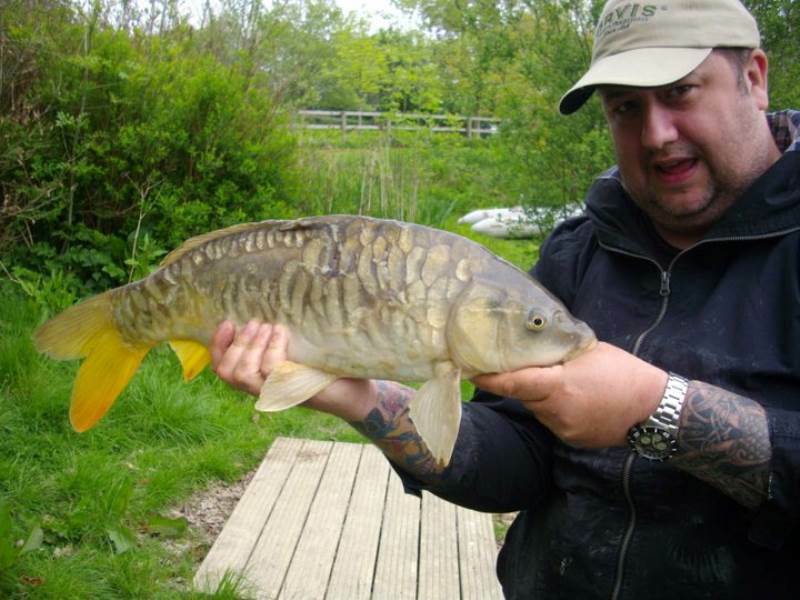 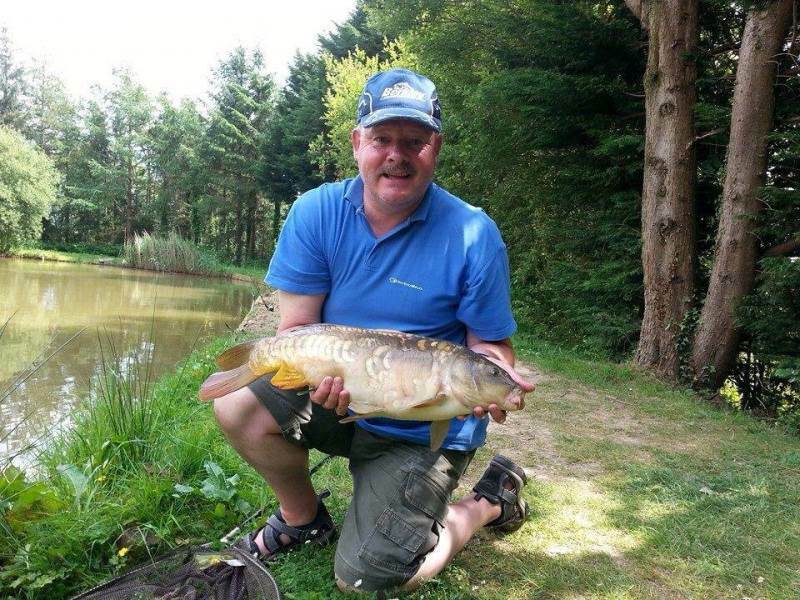 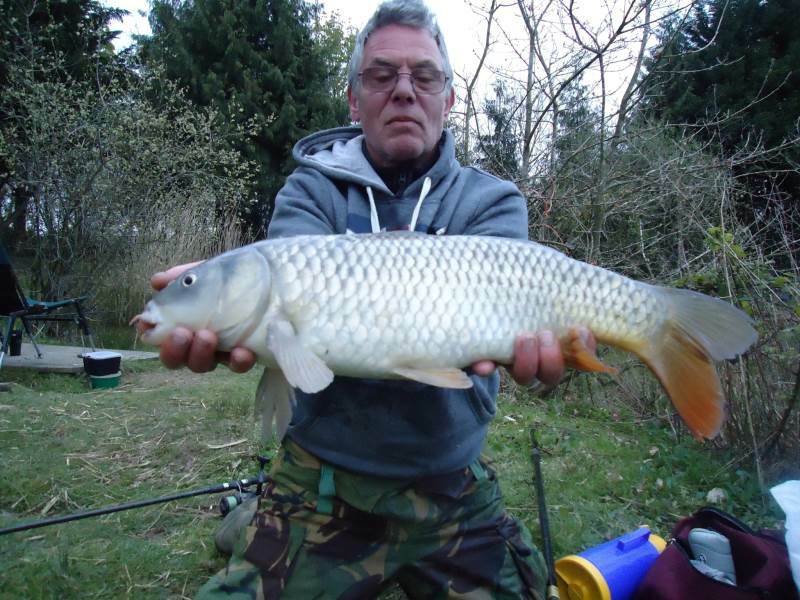 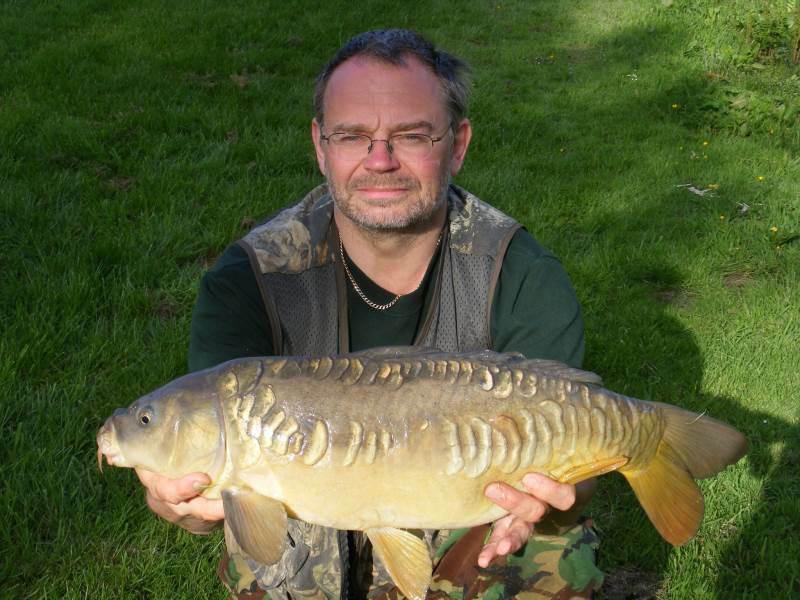 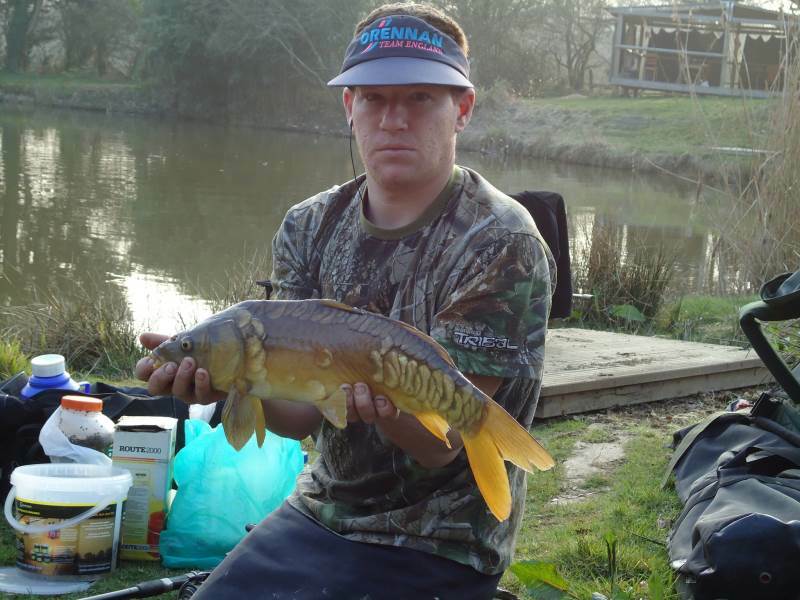 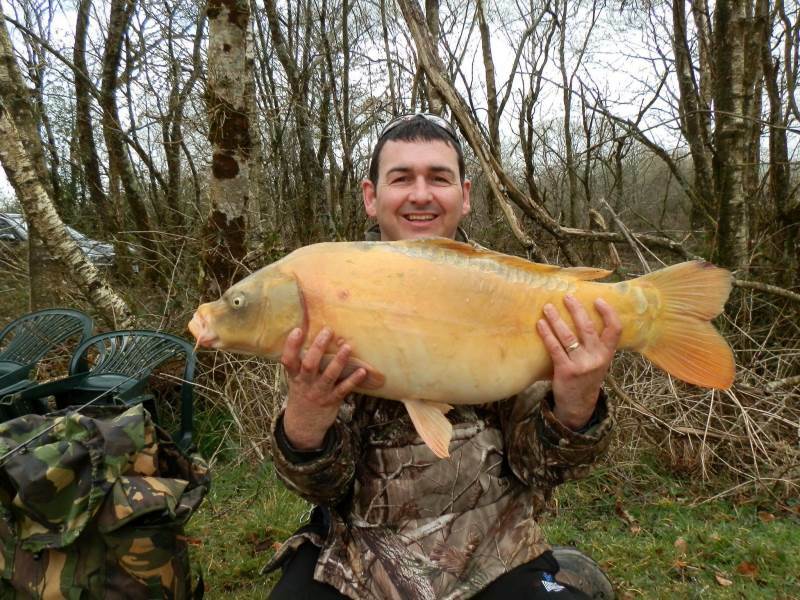 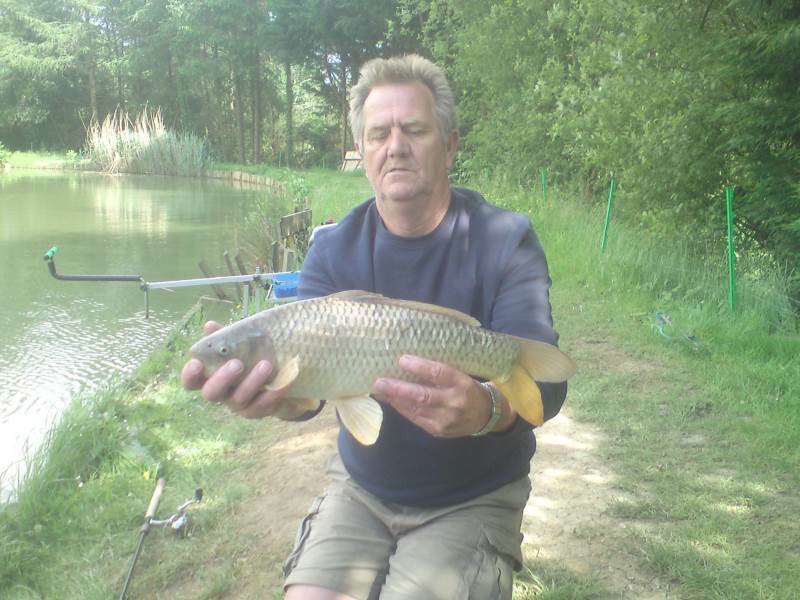 The fishing is second to none, check out what people say at industry leading Go Fishing website. 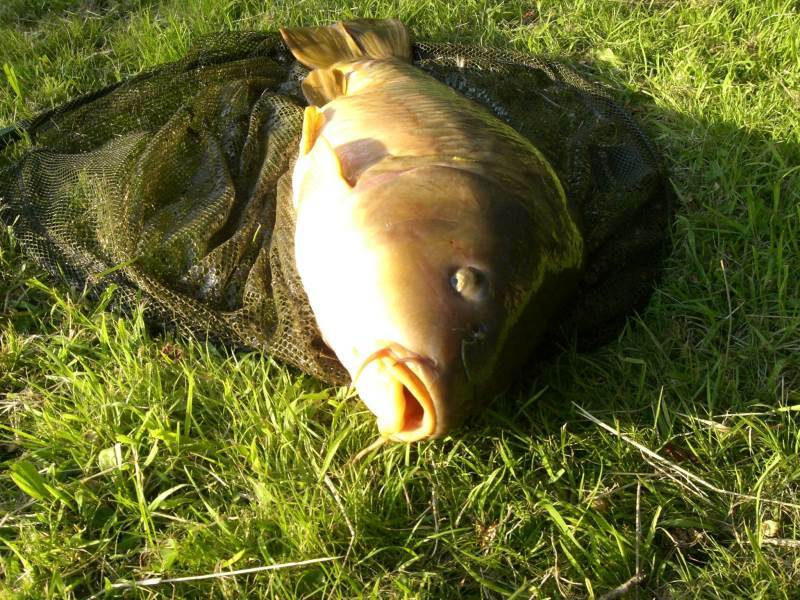 The carp all fight well above their weight and an 8lb Carp here can be a real struggle to land. 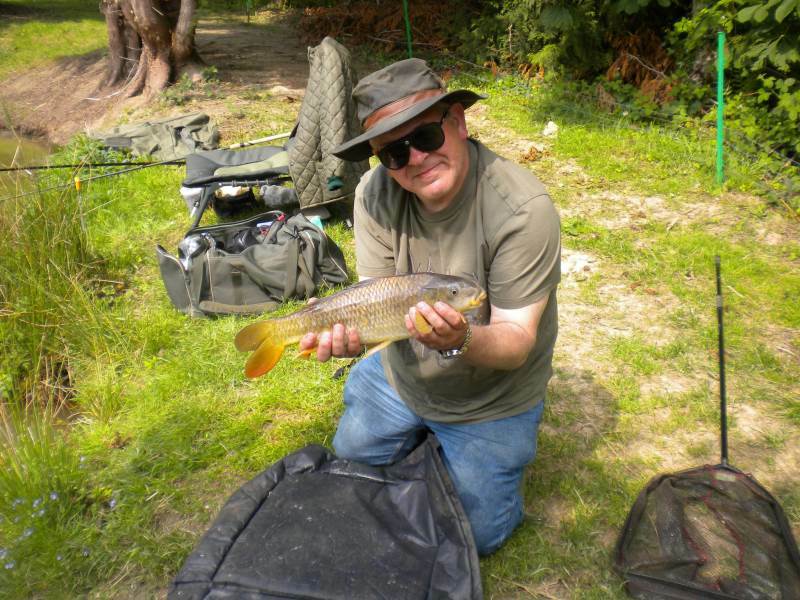 The silver fish are superb Roach at 2lb , lots of 1lb pluse specimens even the Rudd get to about ½ lb. 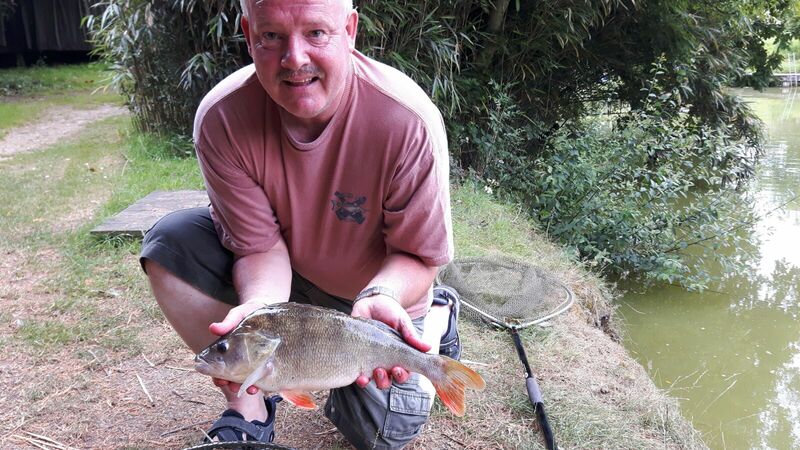 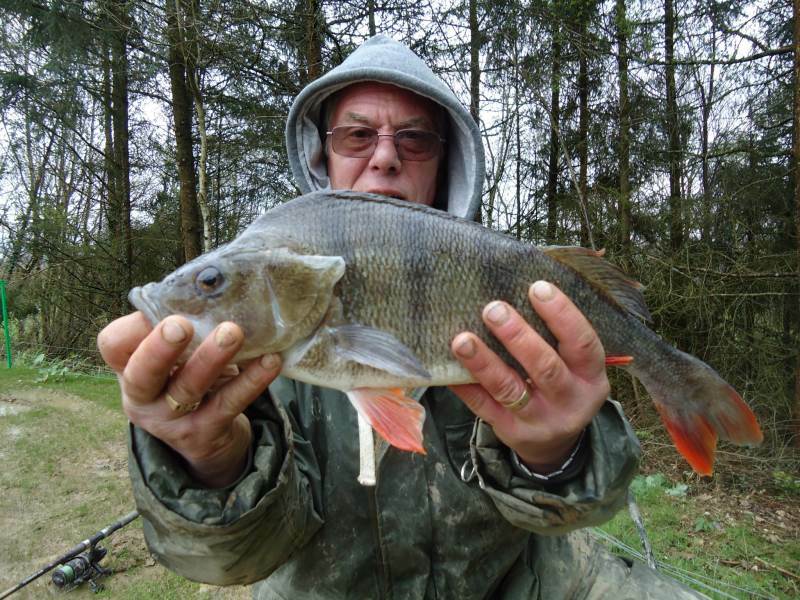 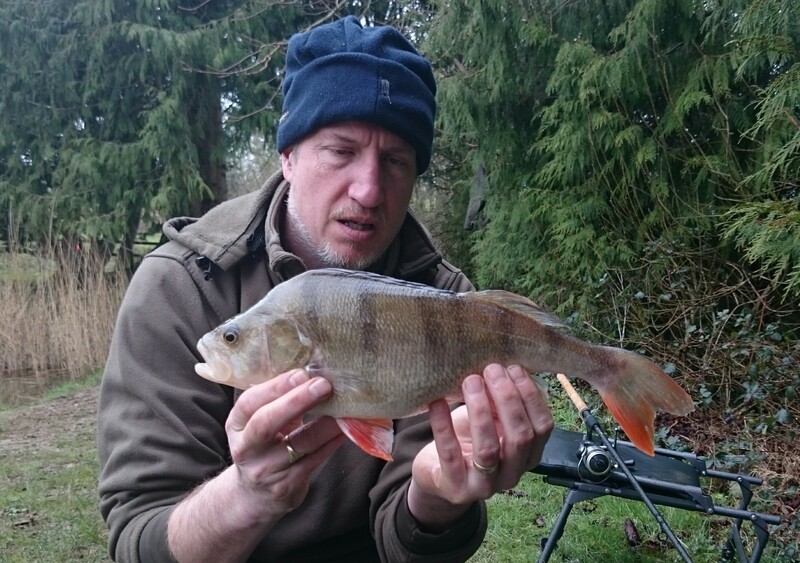 There are some superb Perch and many fishermen have caught their personal best at South Reed Farm. 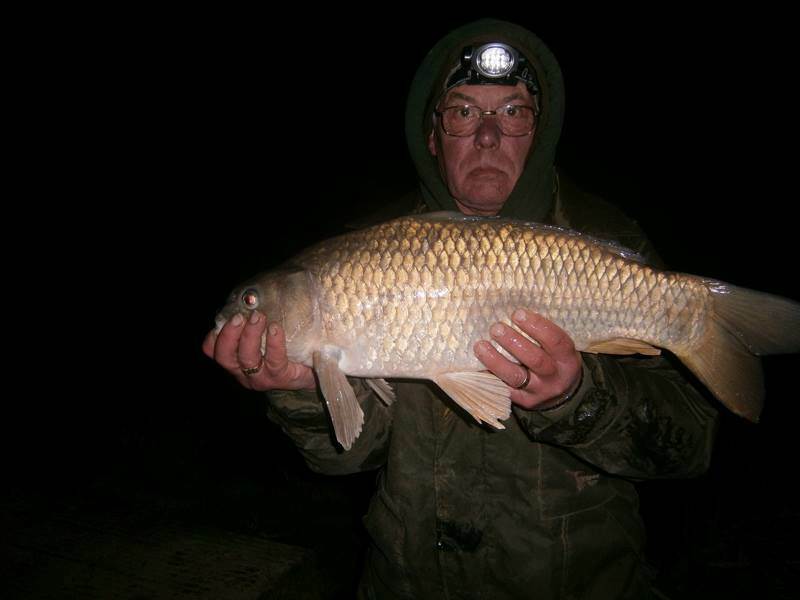 Night fishing (one night per cottage) is allowed by arrangement providing this does not disturb other guests. 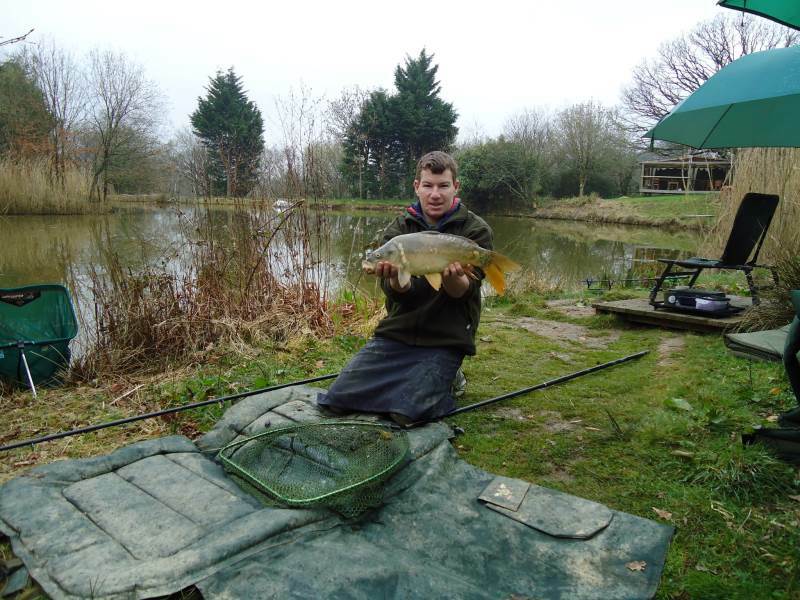 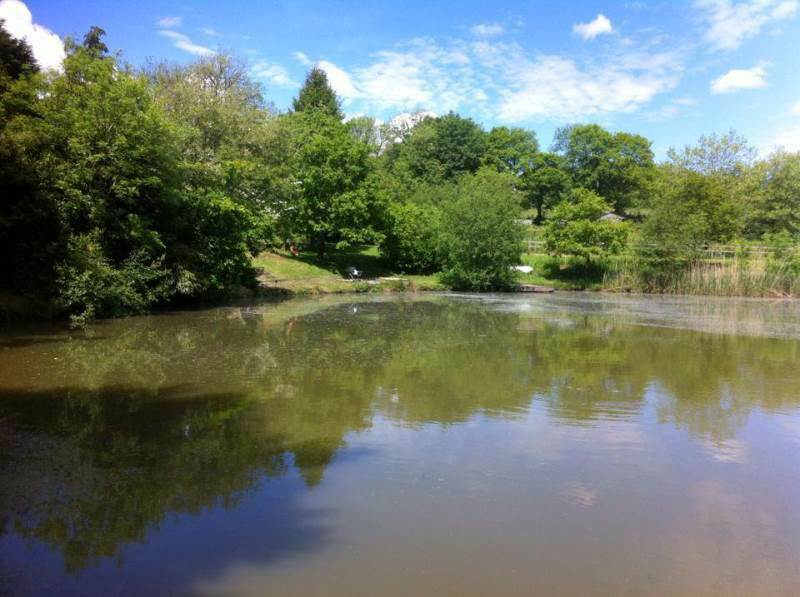 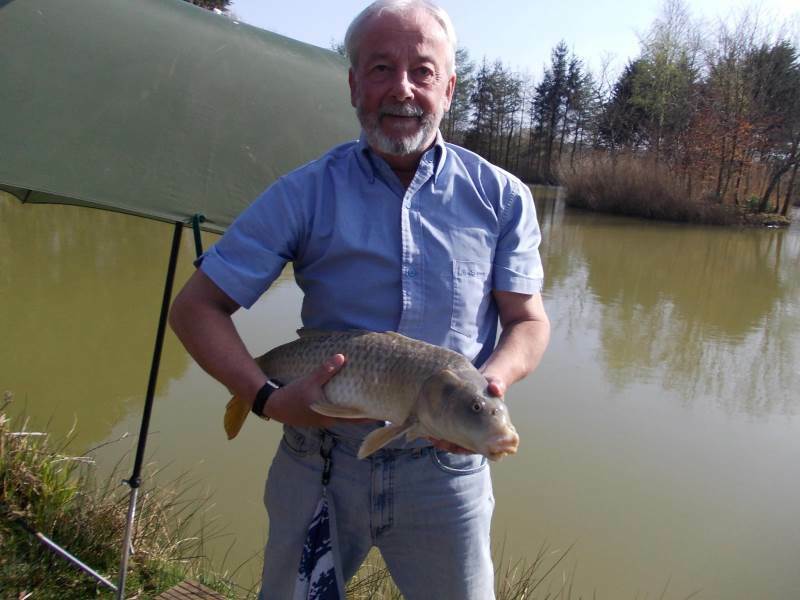 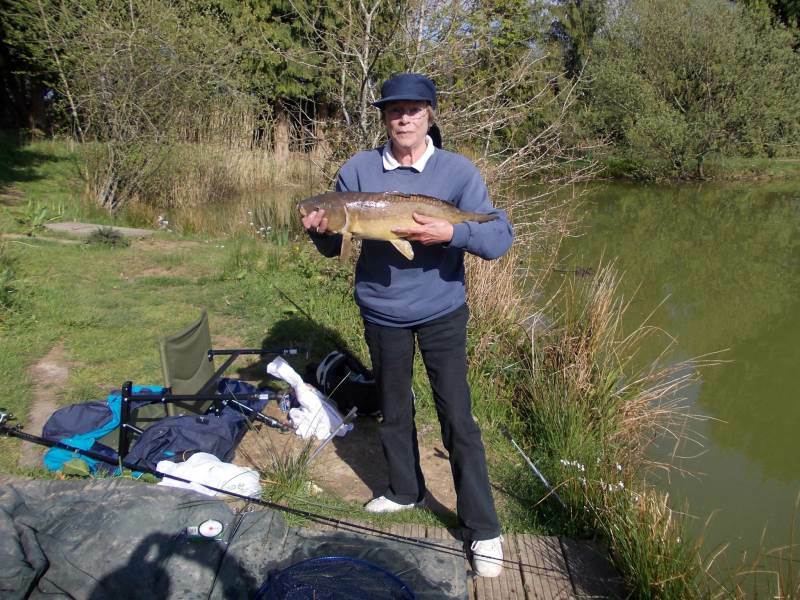 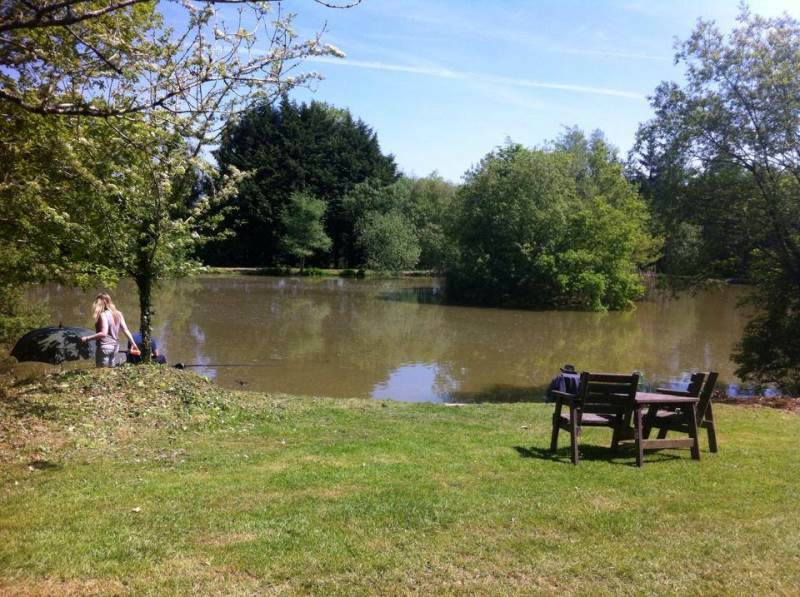 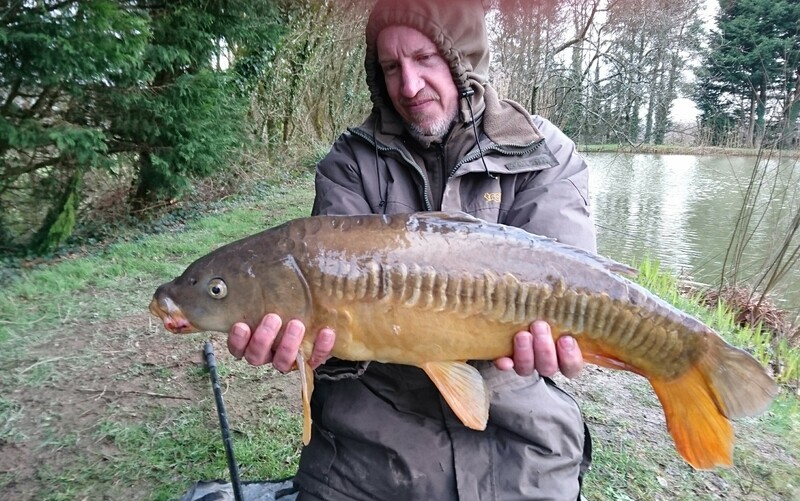 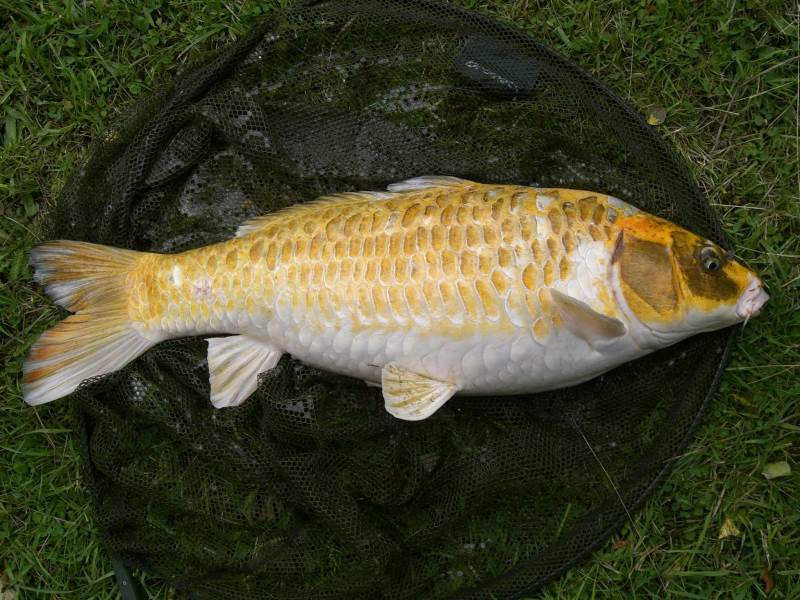 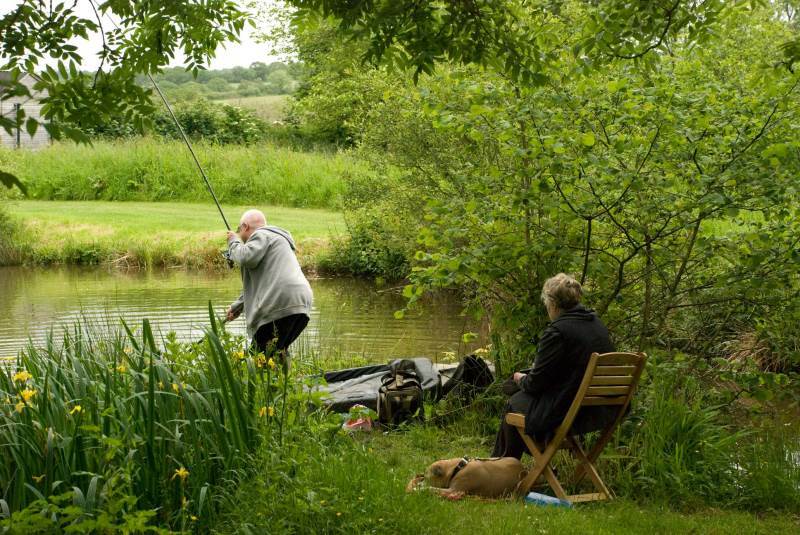 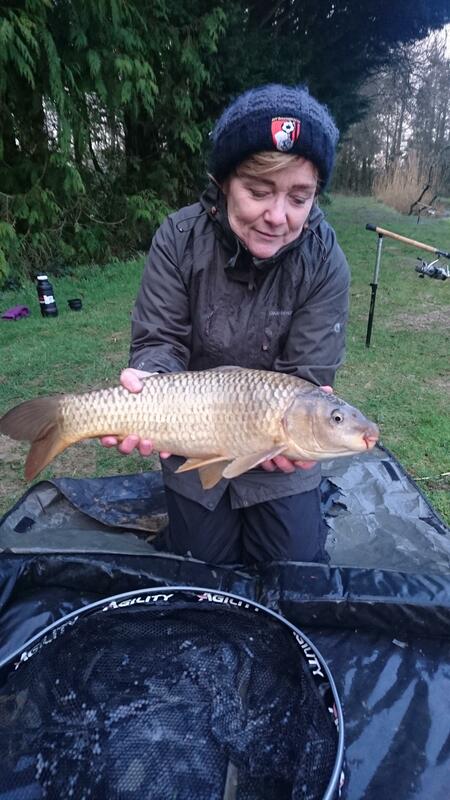 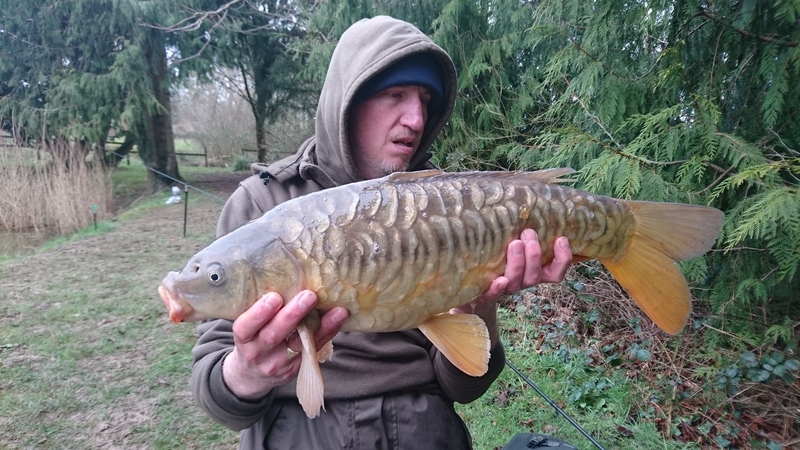 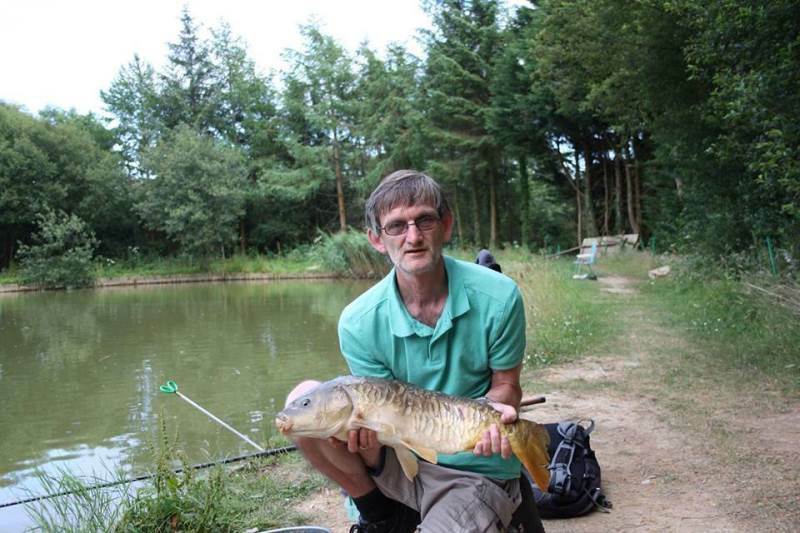 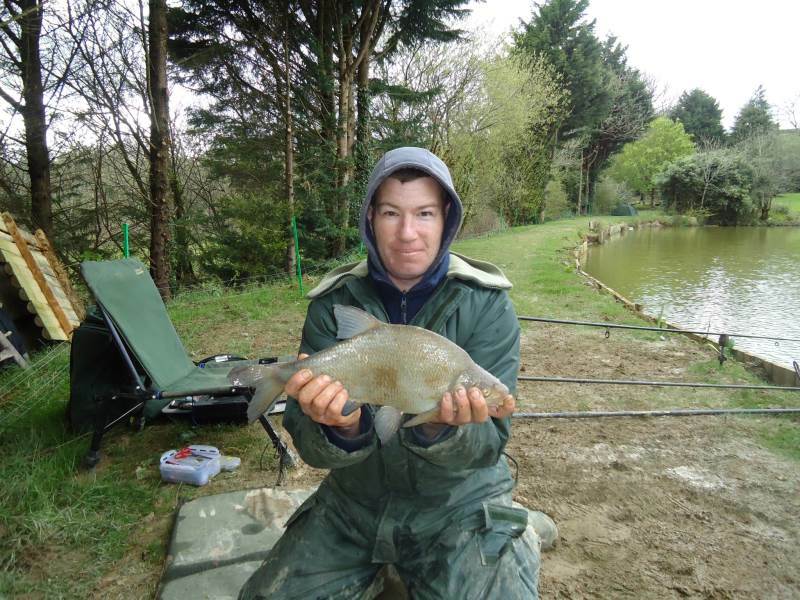 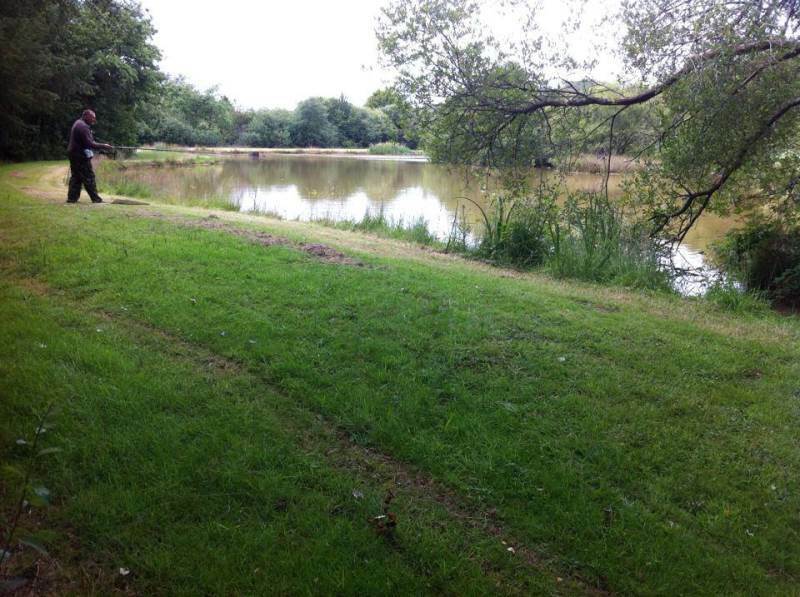 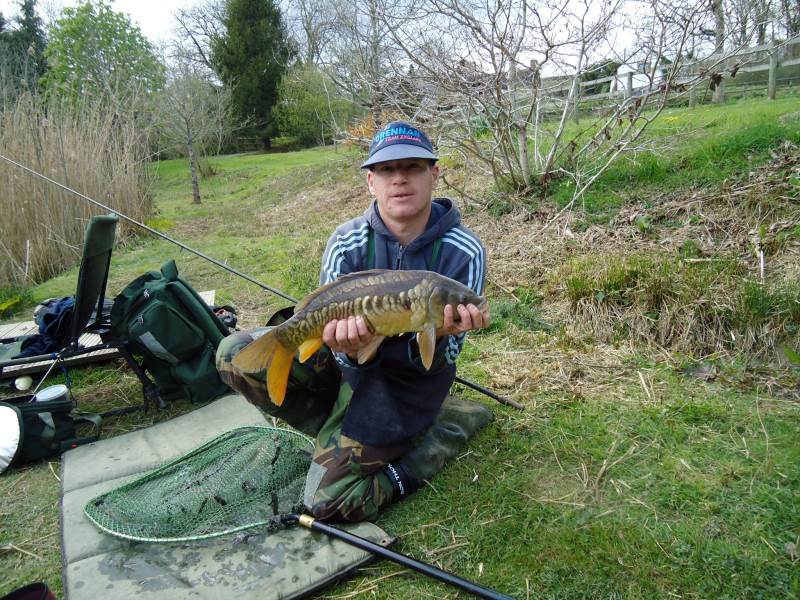 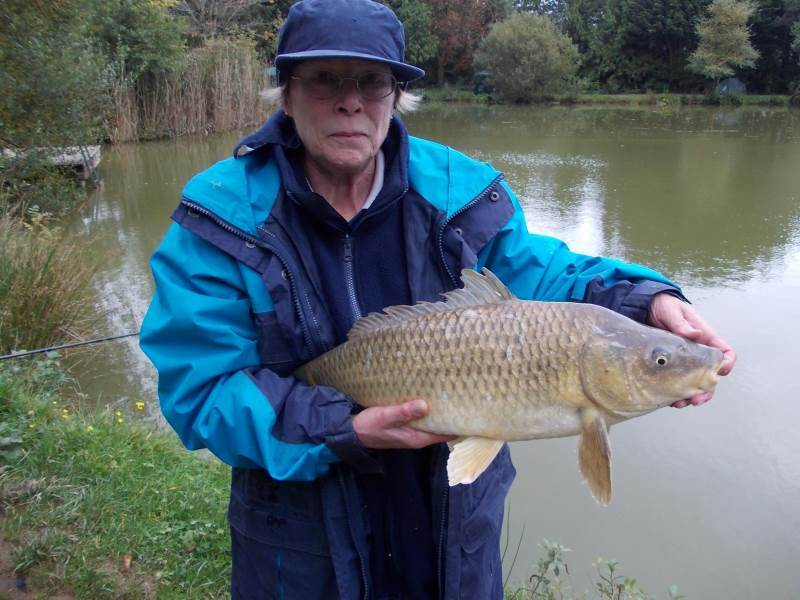 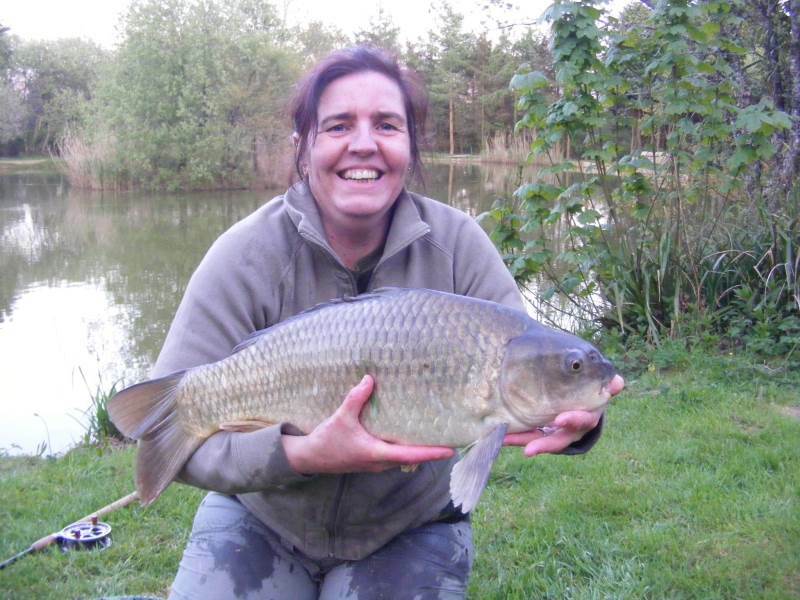 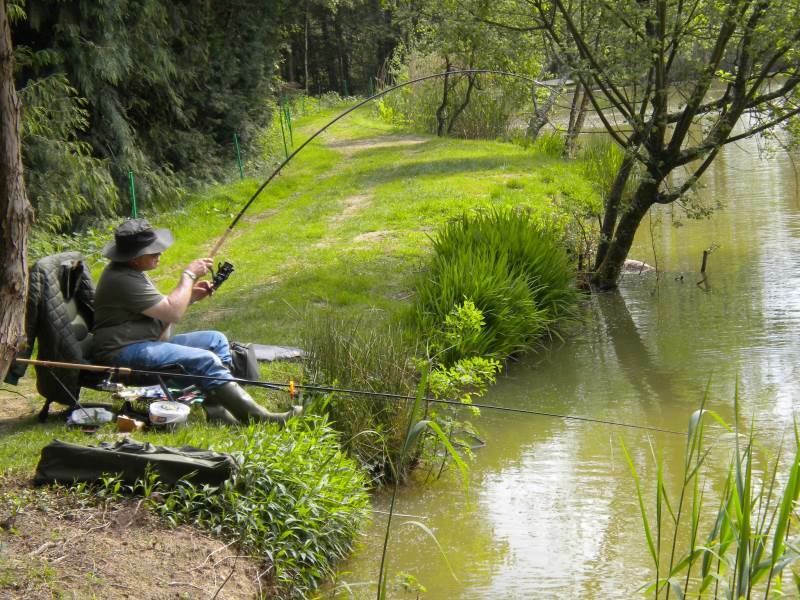 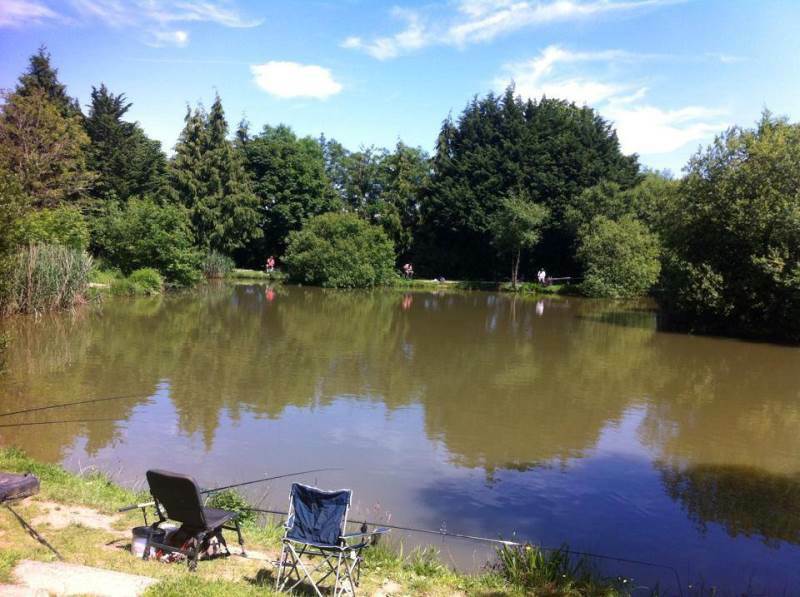 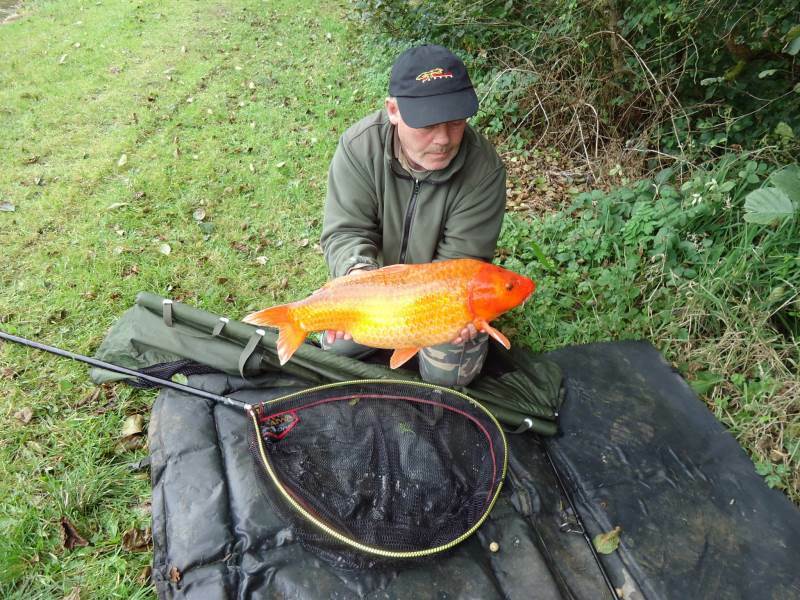 The owners do require all Anglers to use South Reed's Unhooking mats and Landing Nets. 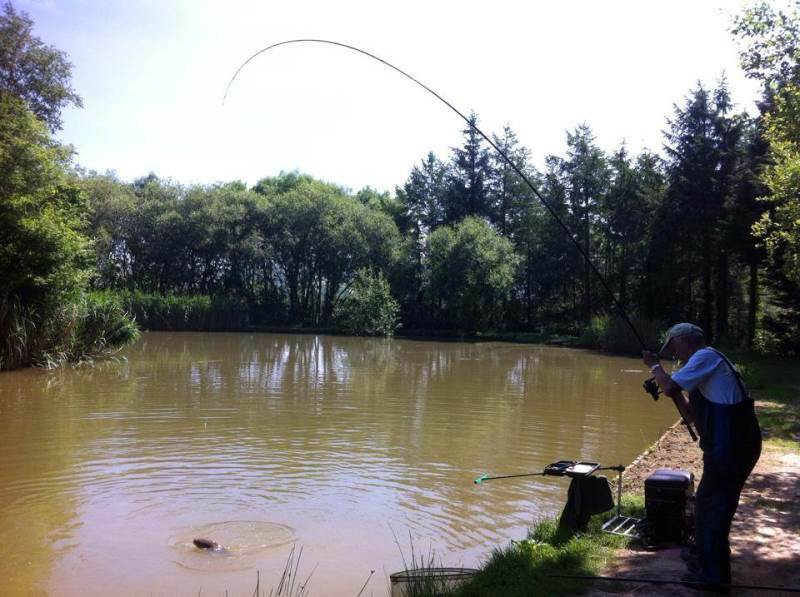 You may use your own pole if you wish. 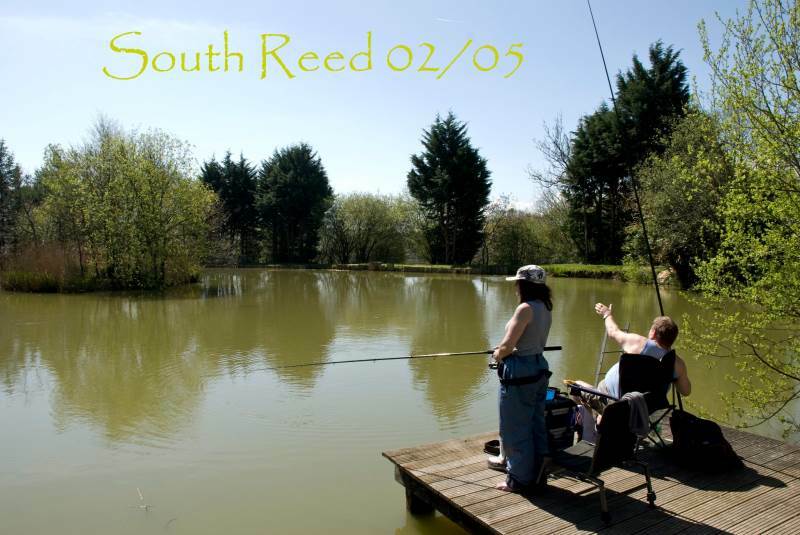 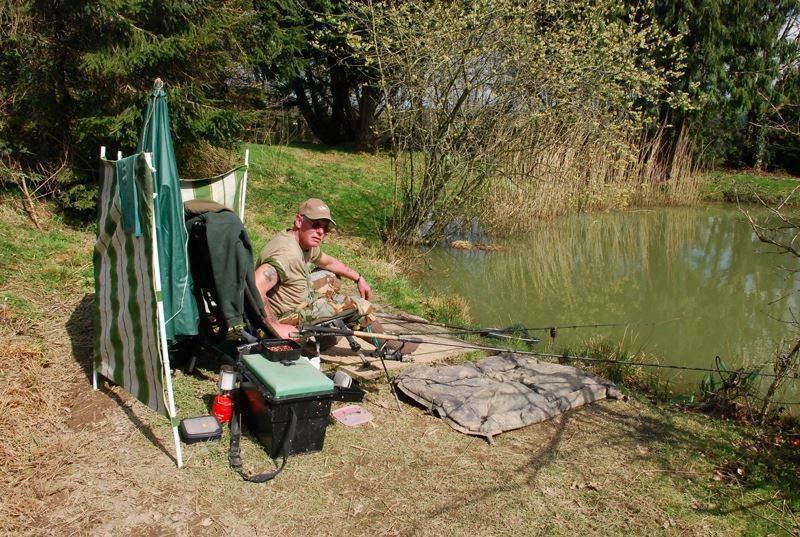 Use South Reed Supplied Landing Nets you may use your own pole. 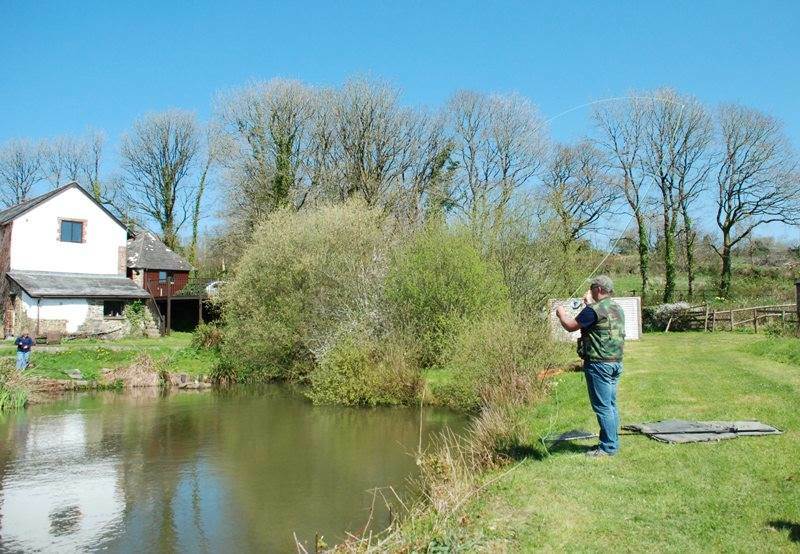 Please change fishing place during the week , do not stay in one pitch. 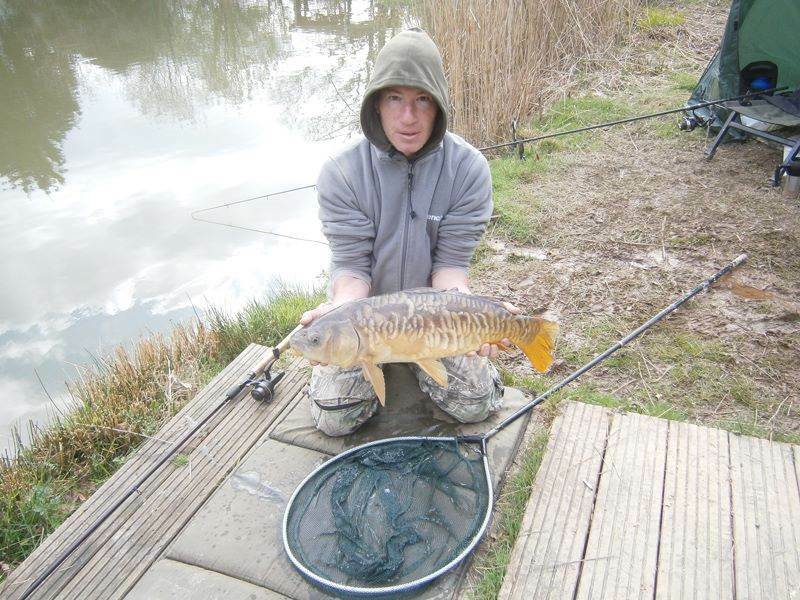 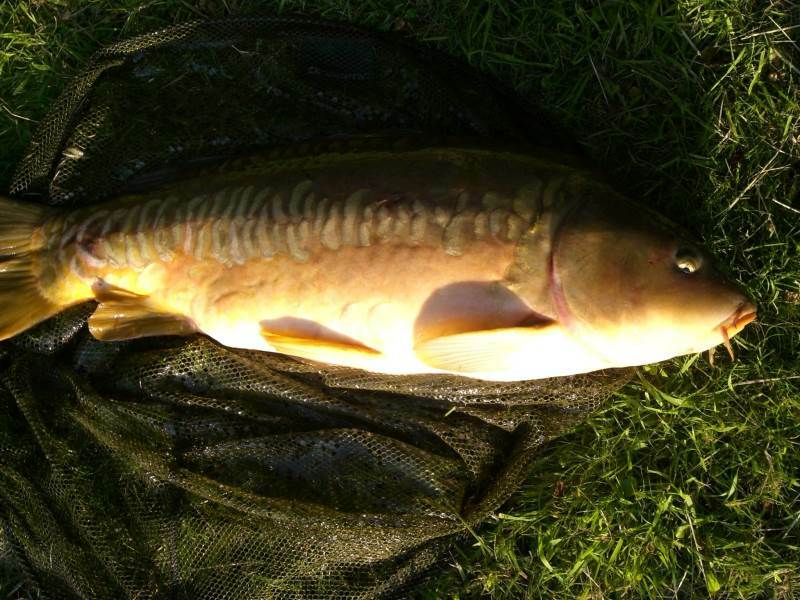 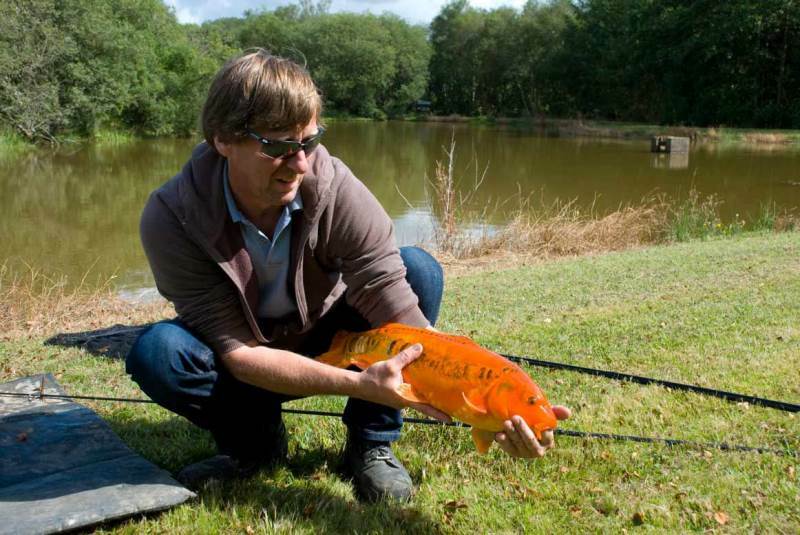 Use minimum 10lb line when carp fishing. 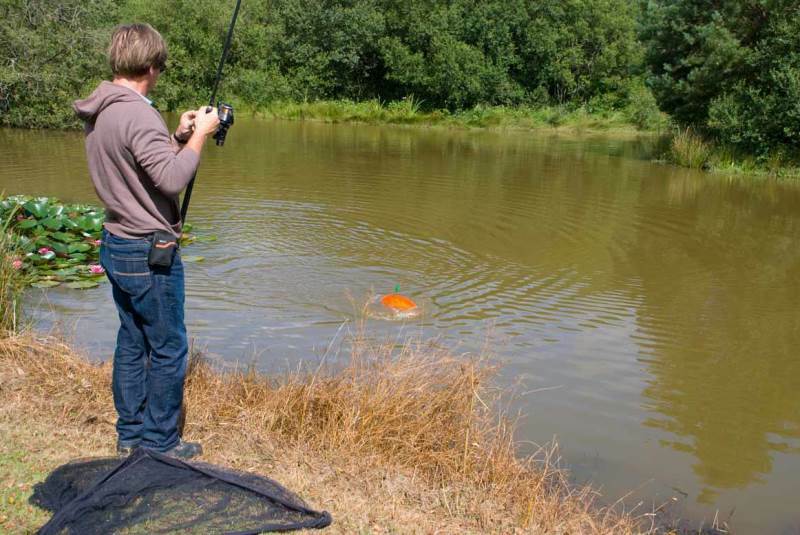 Please do not be offended if we ask to check your rig.